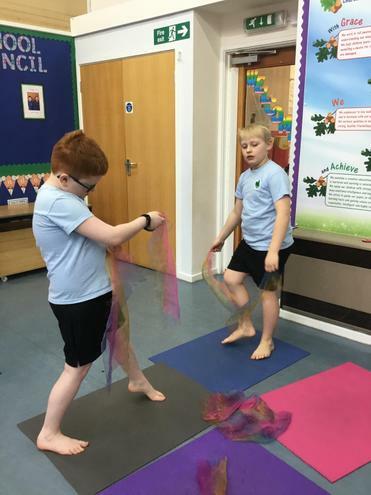 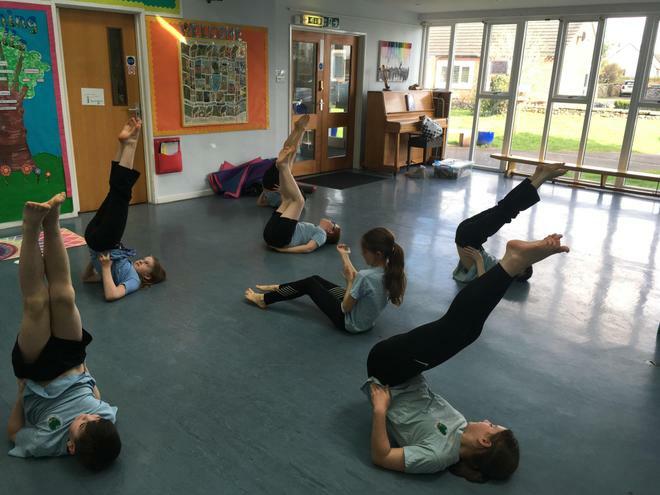 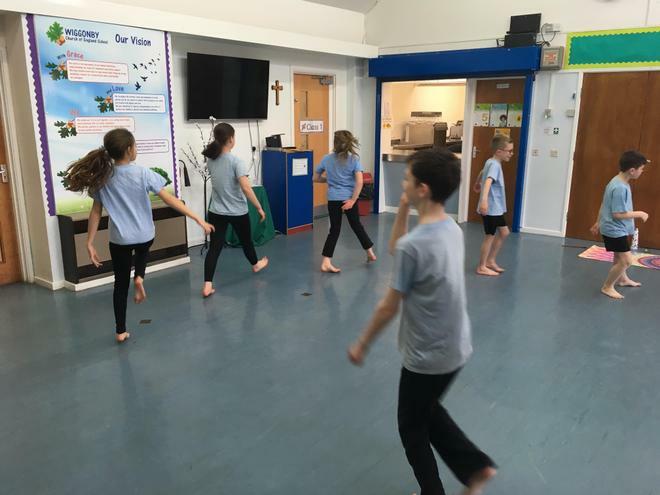 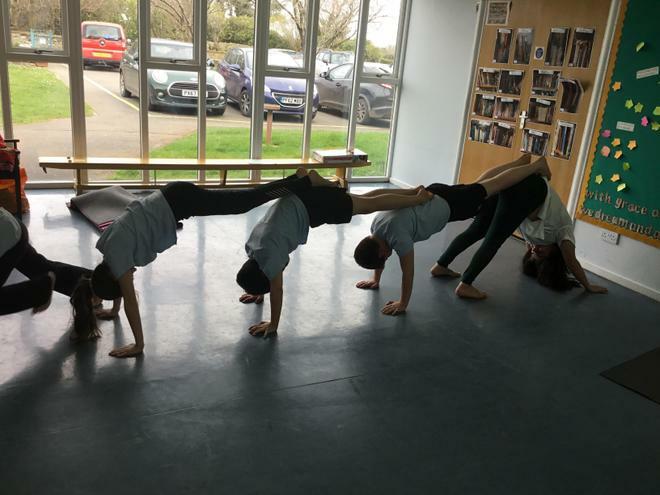 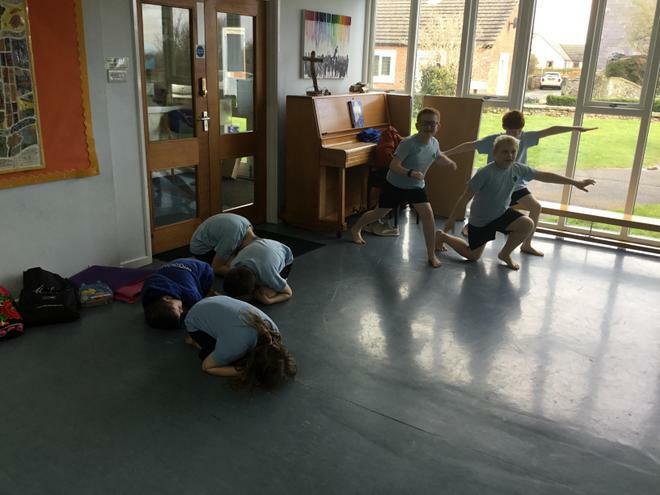 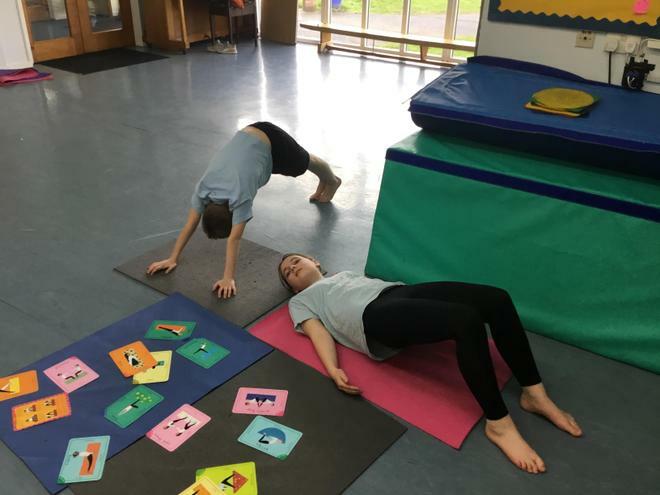 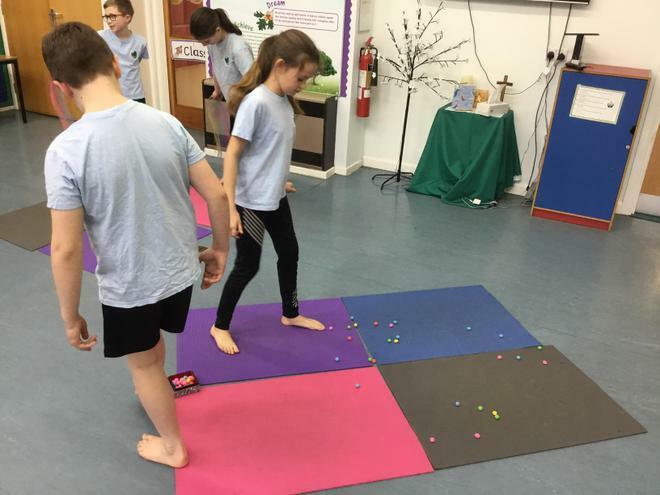 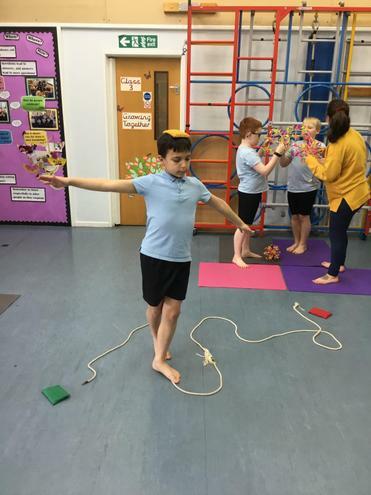 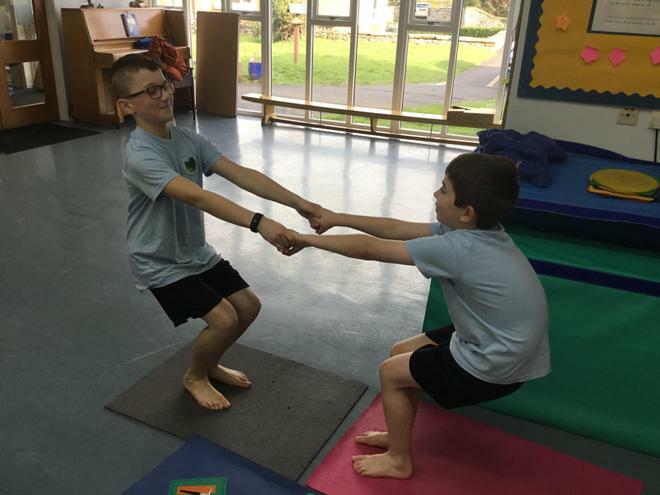 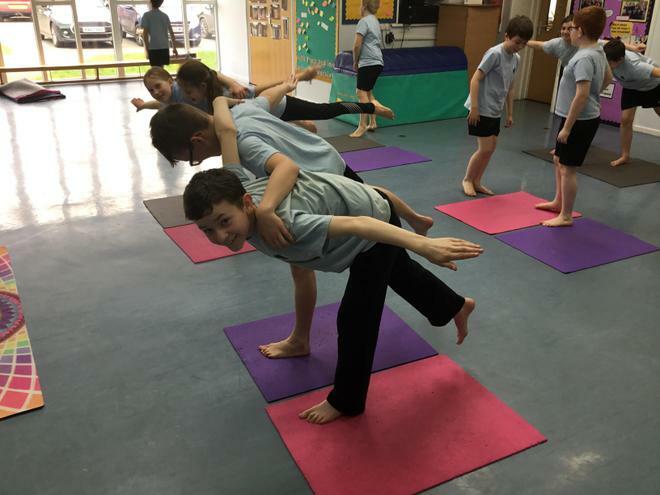 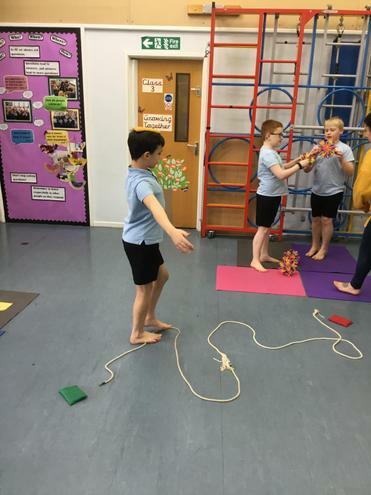 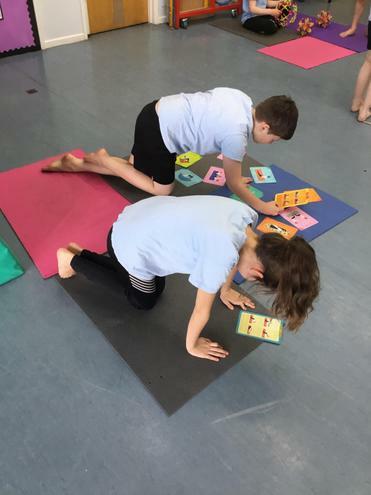 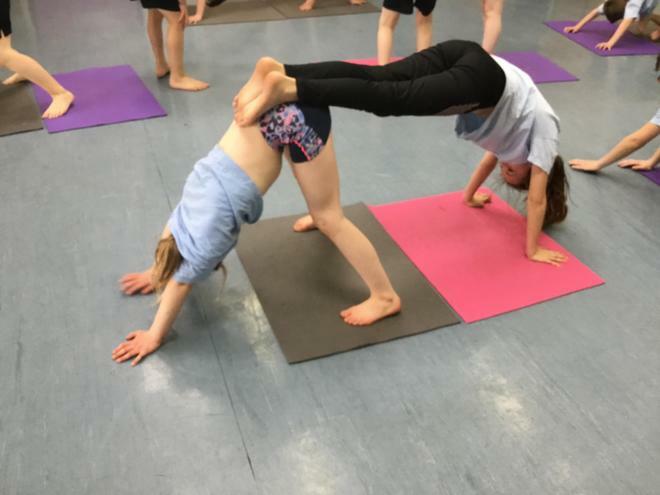 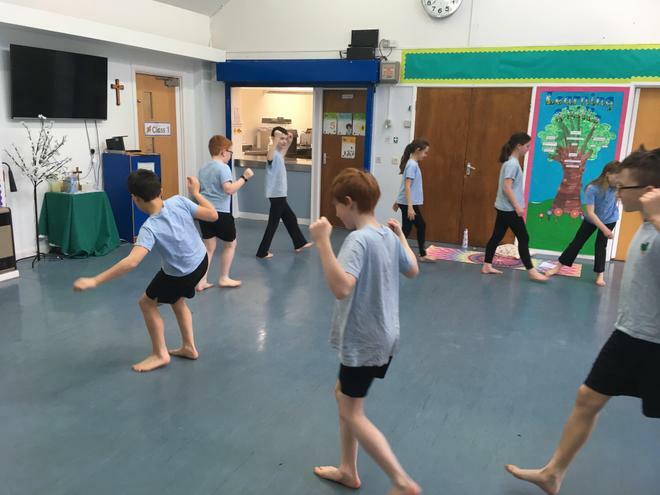 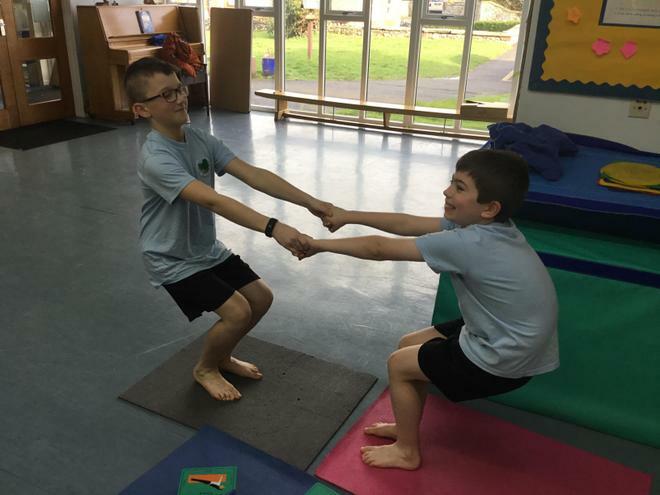 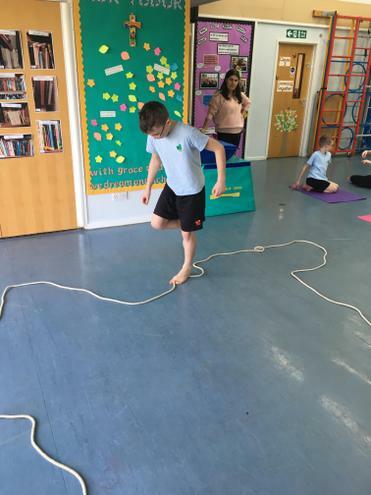 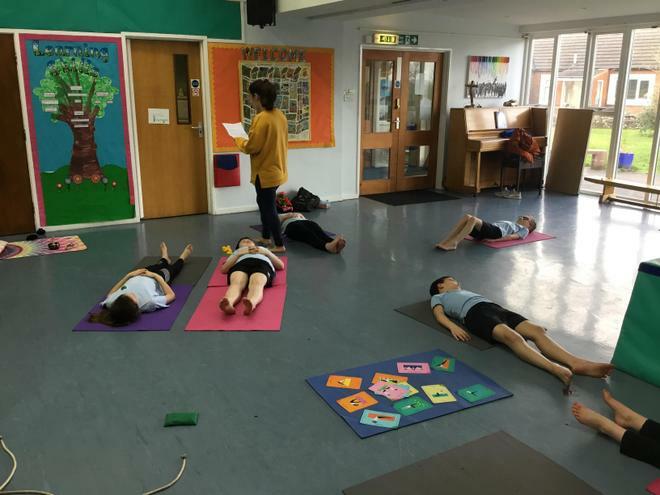 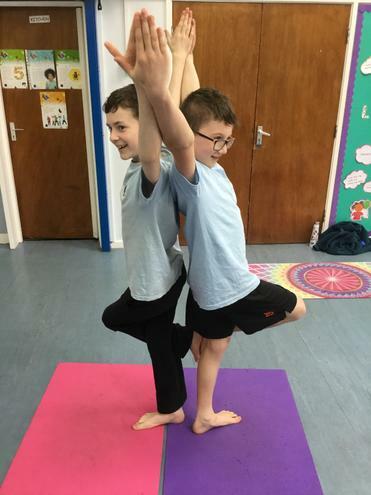 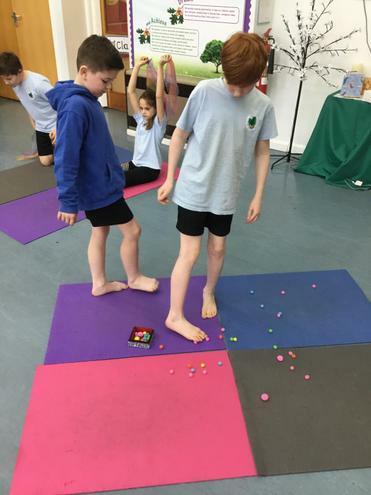 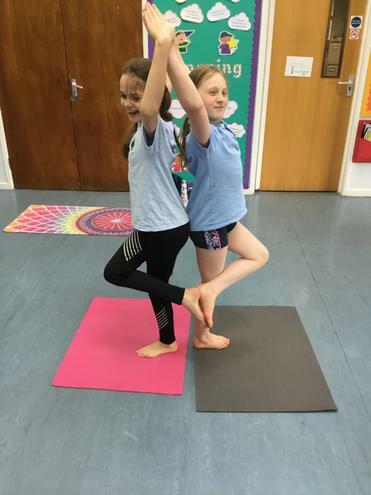 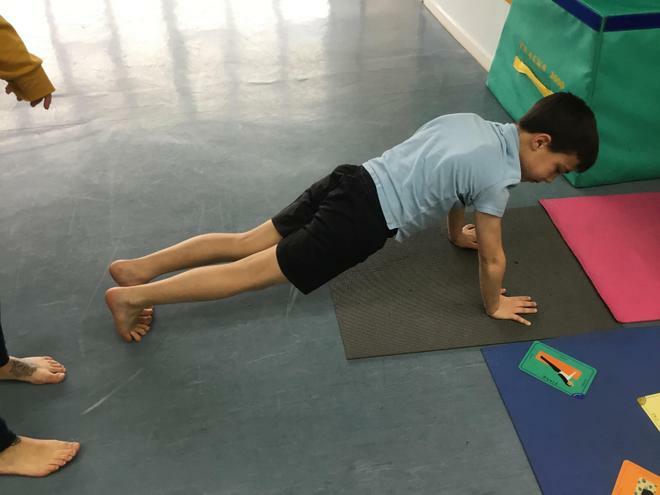 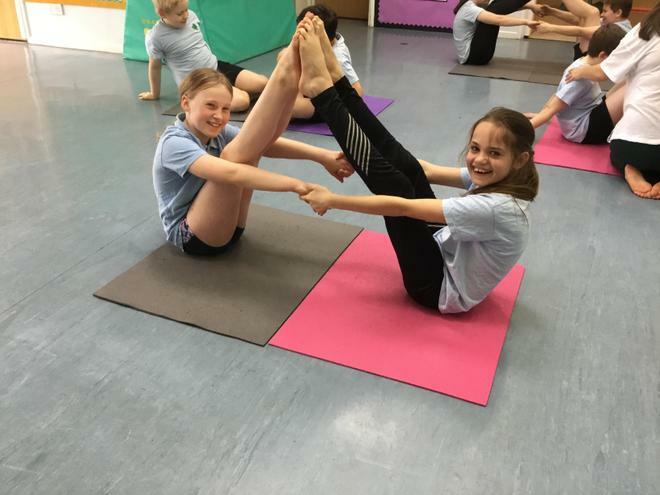 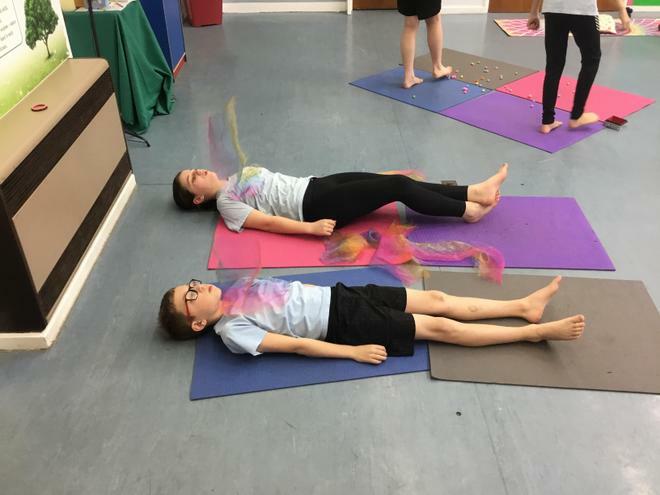 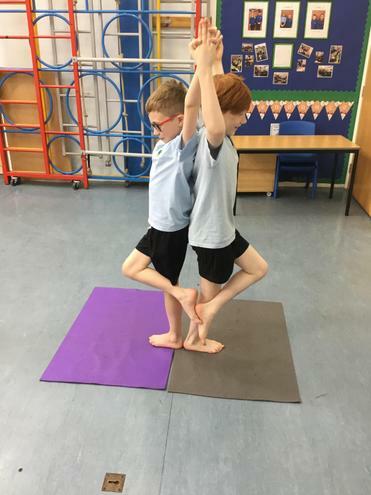 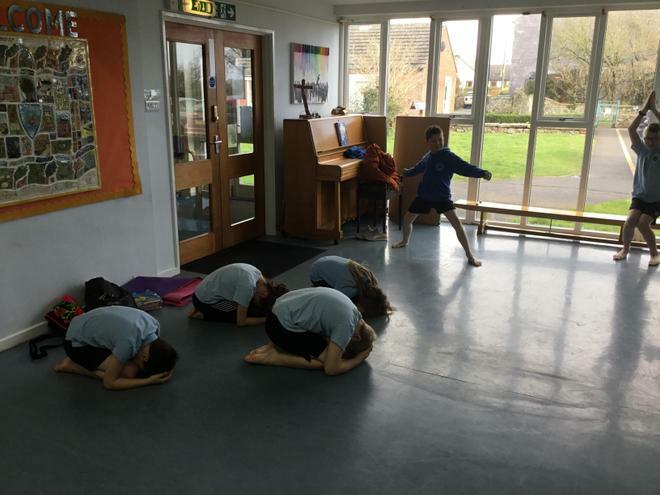 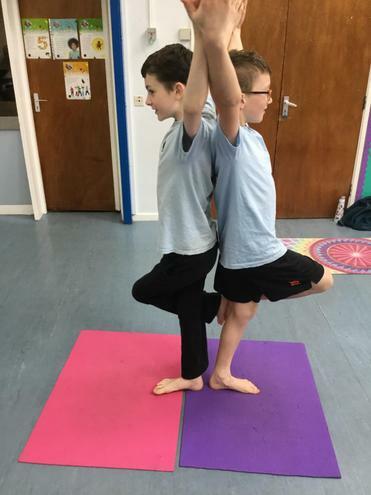 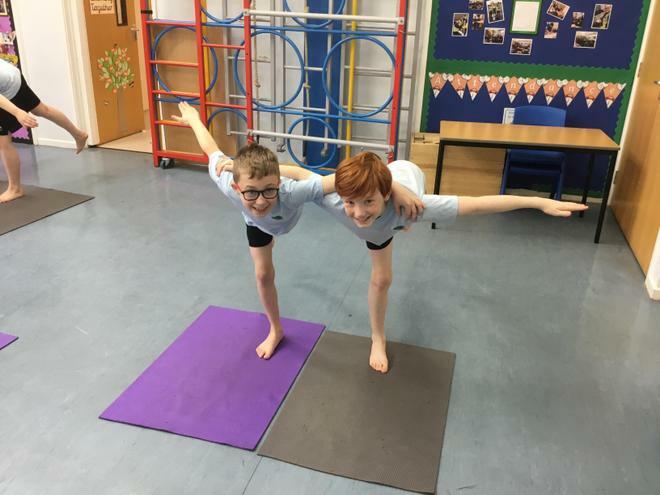 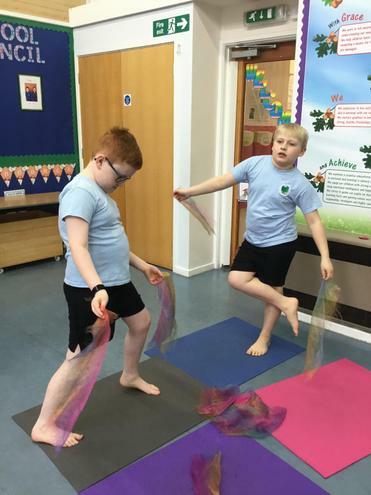 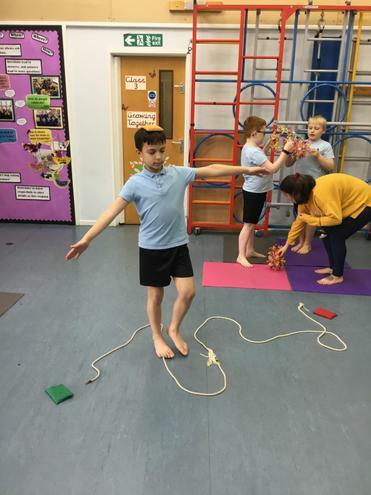 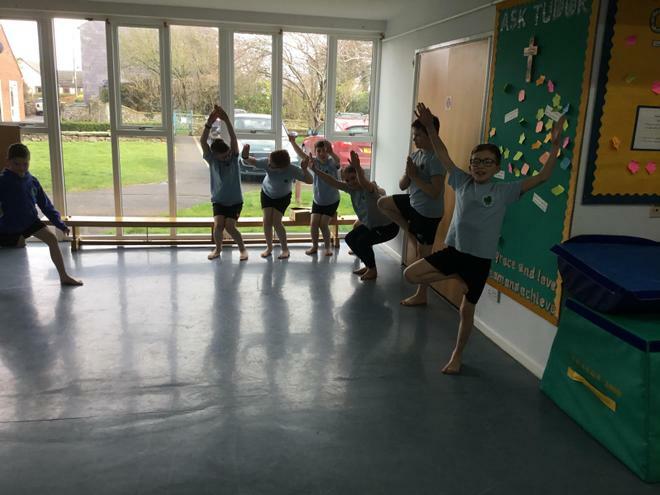 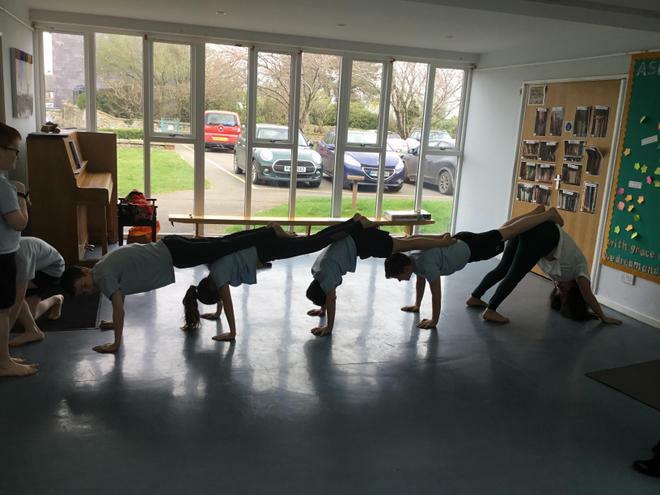 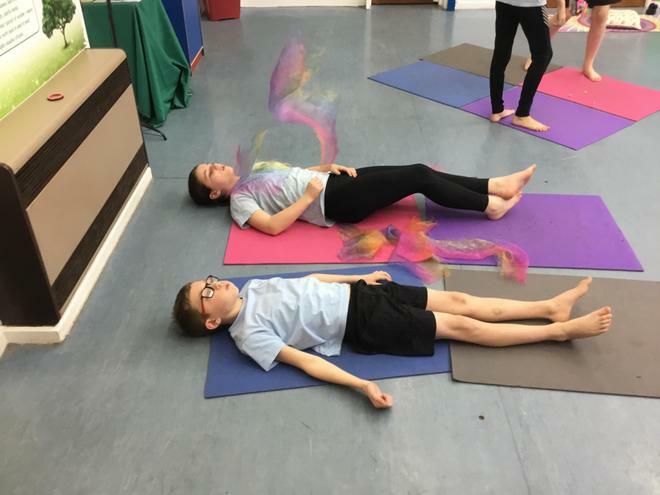 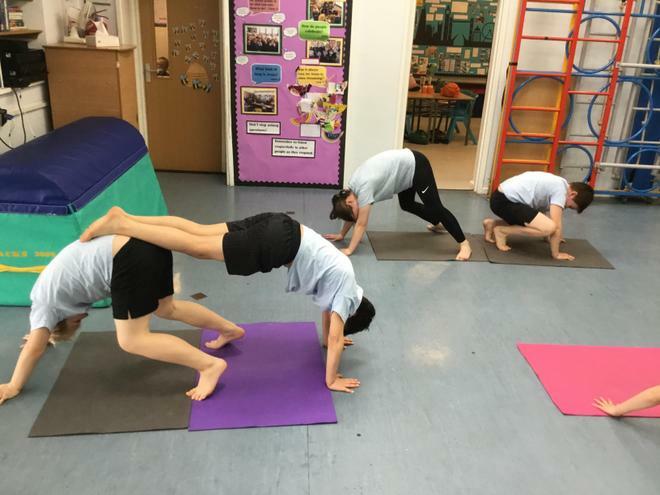 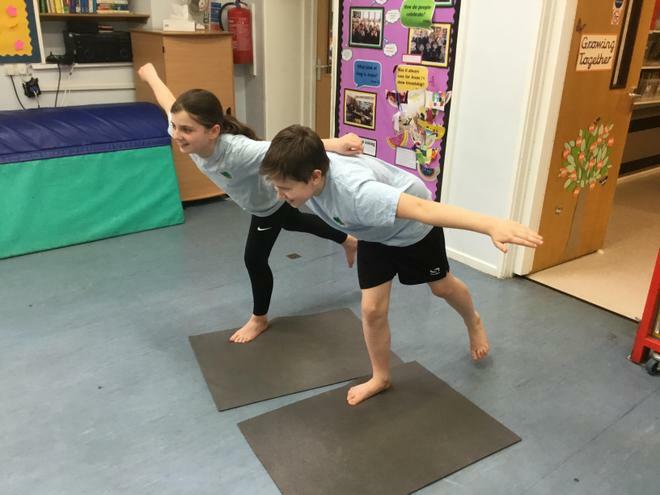 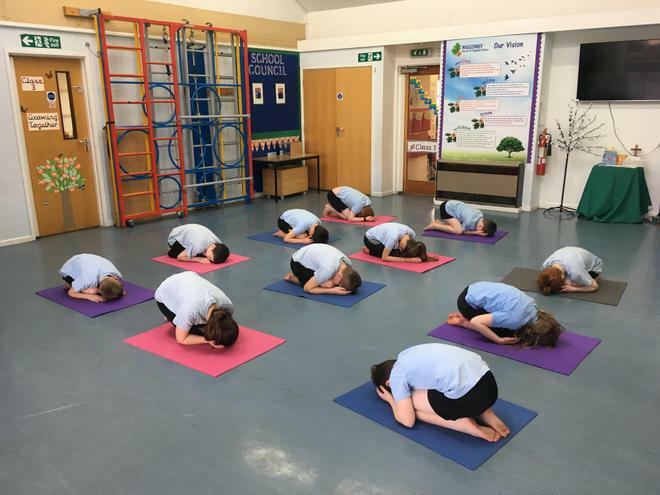 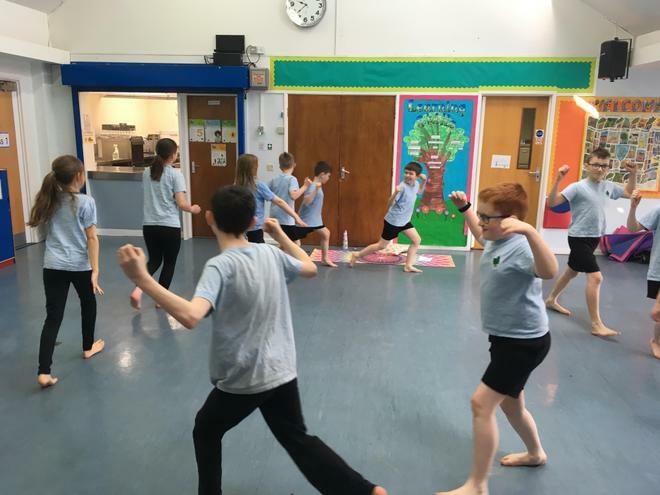 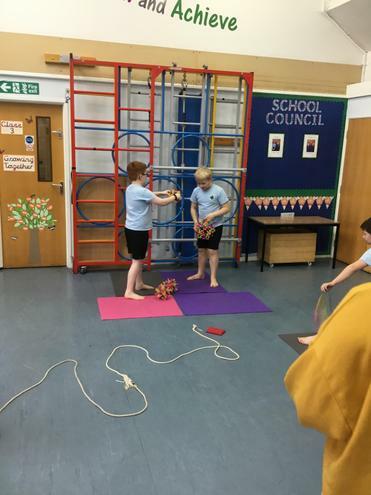 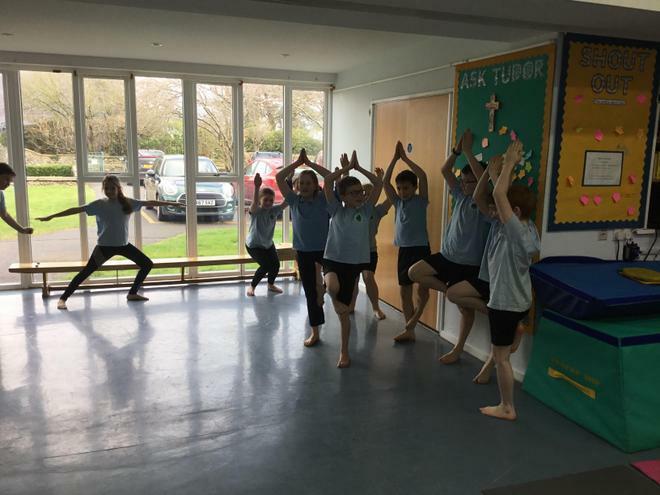 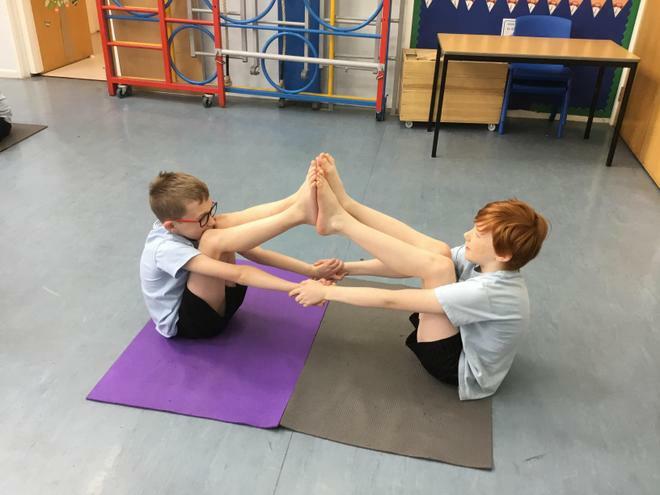 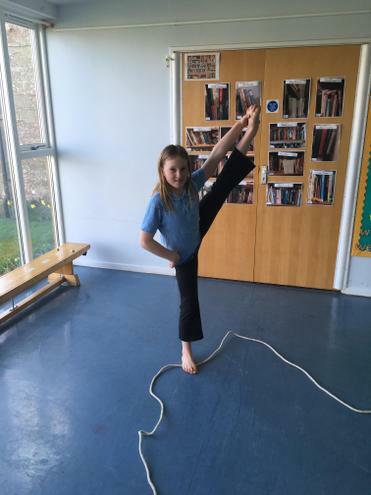 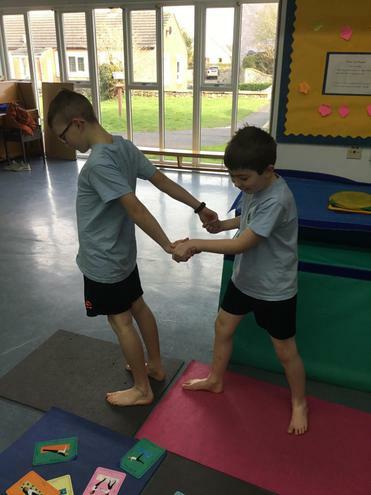 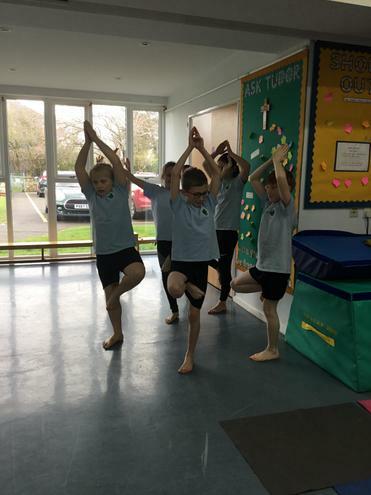 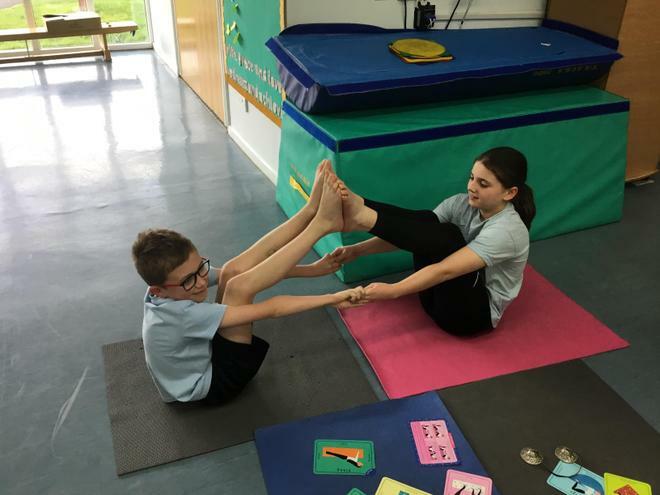 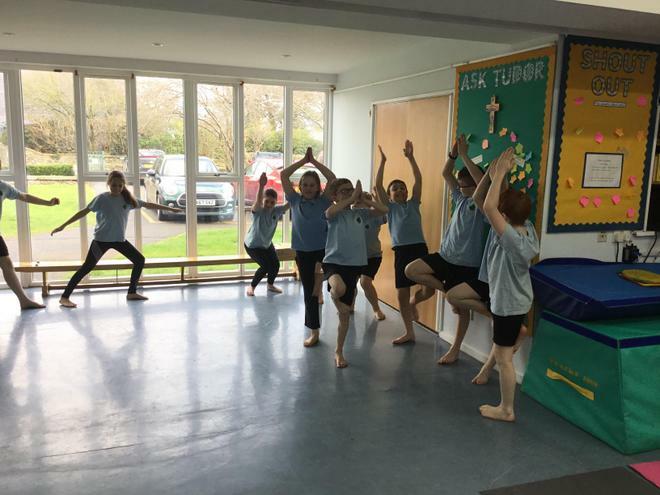 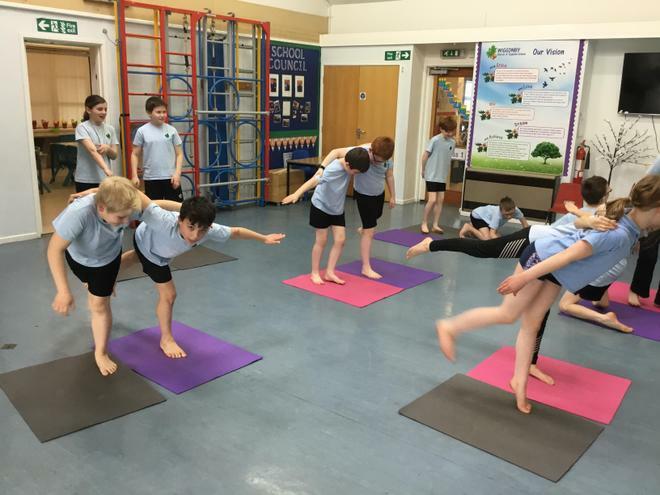 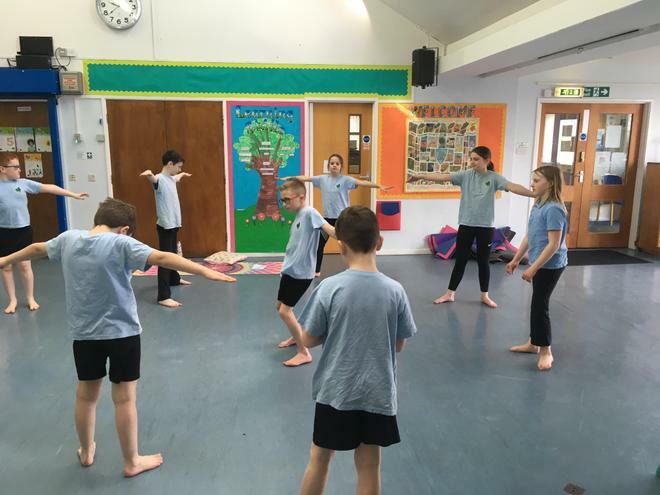 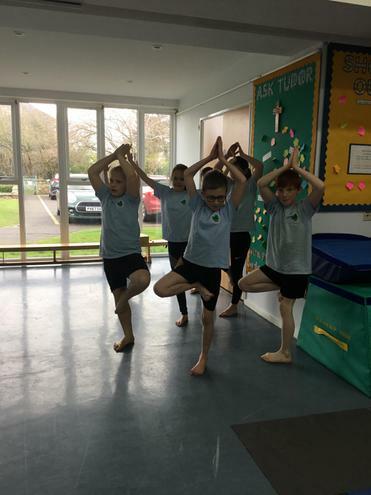 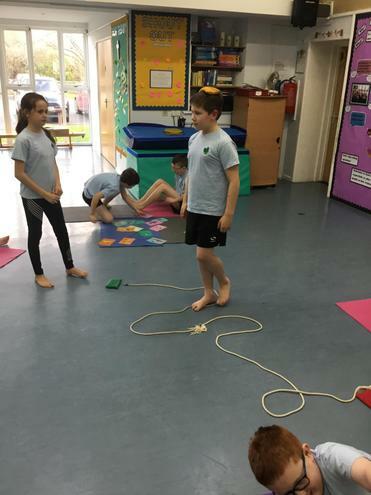 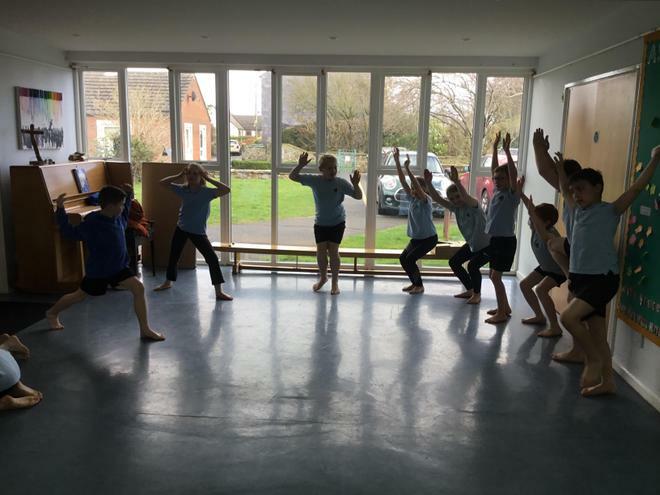 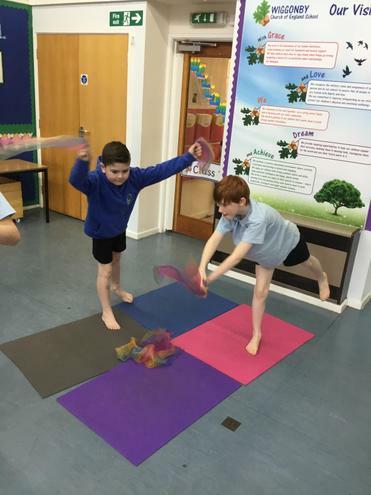 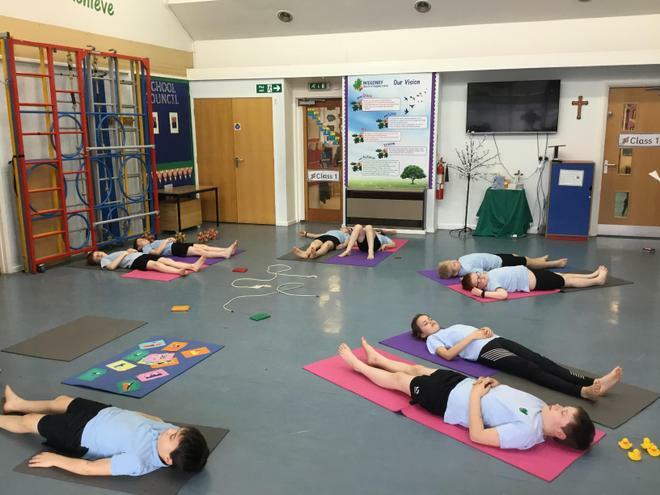 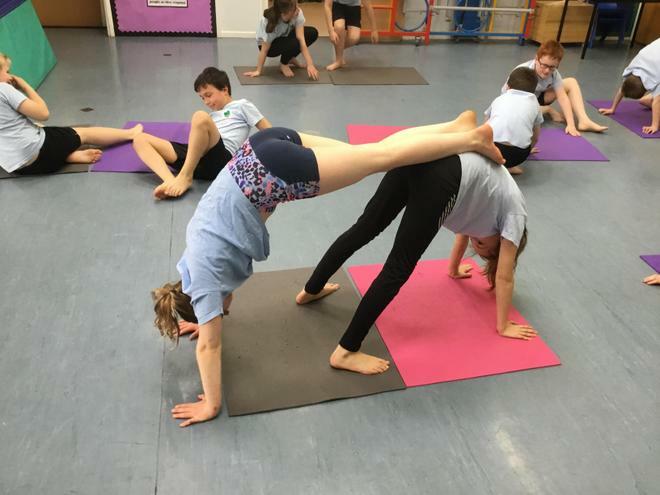 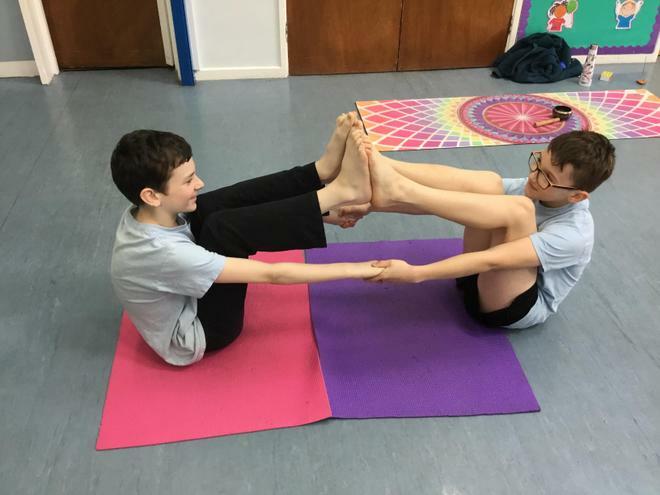 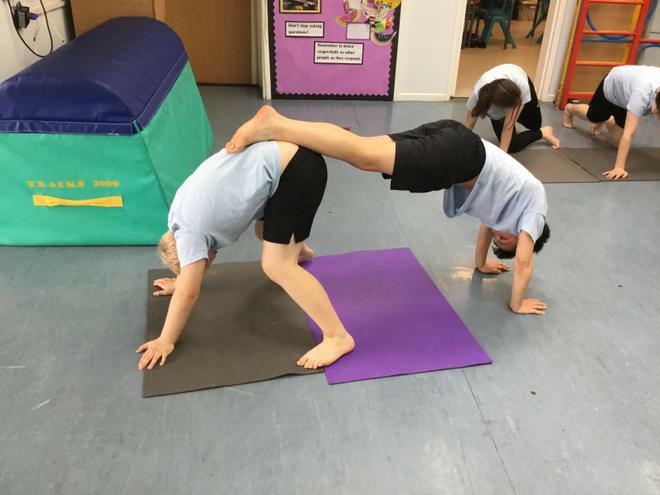 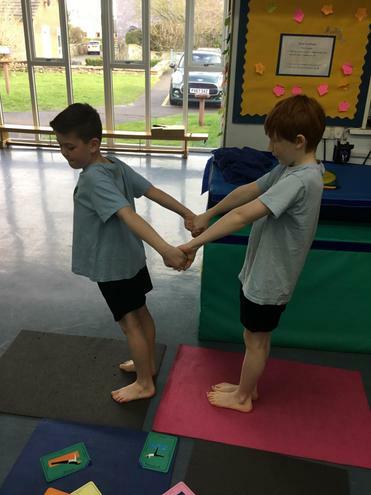 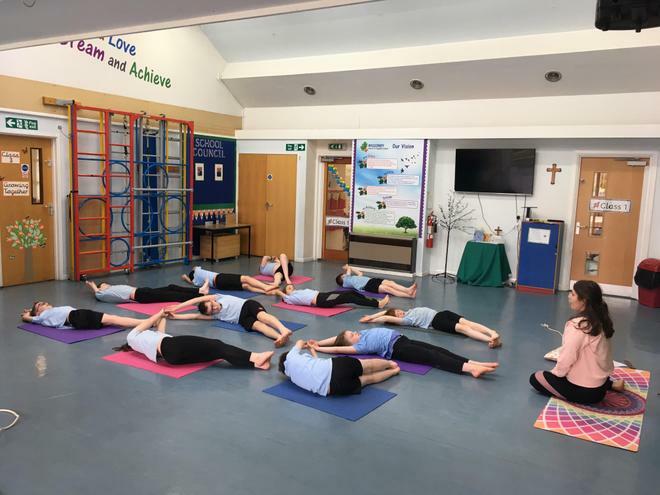 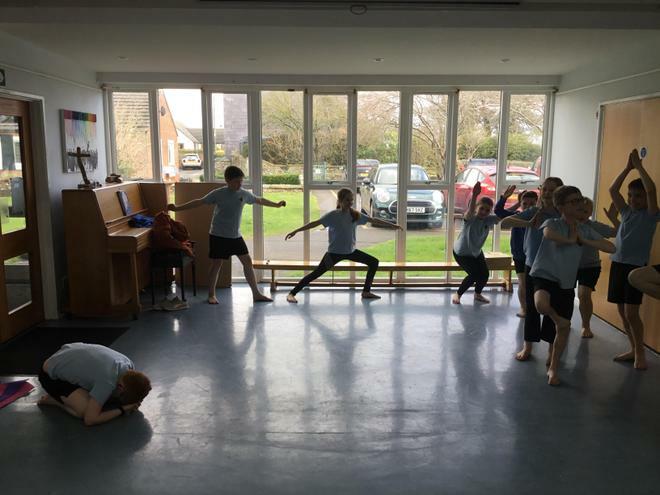 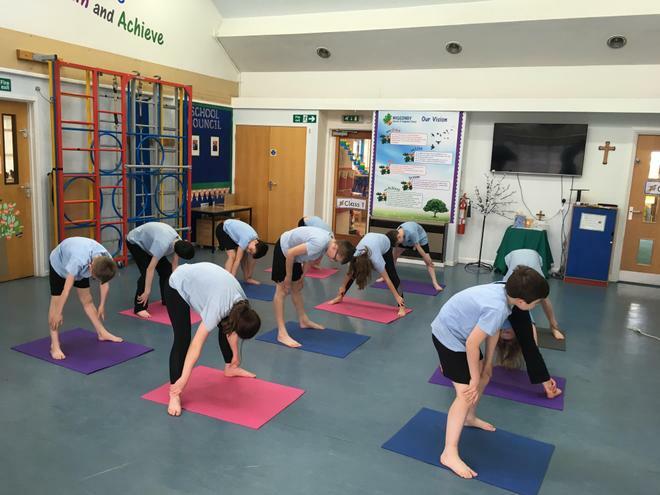 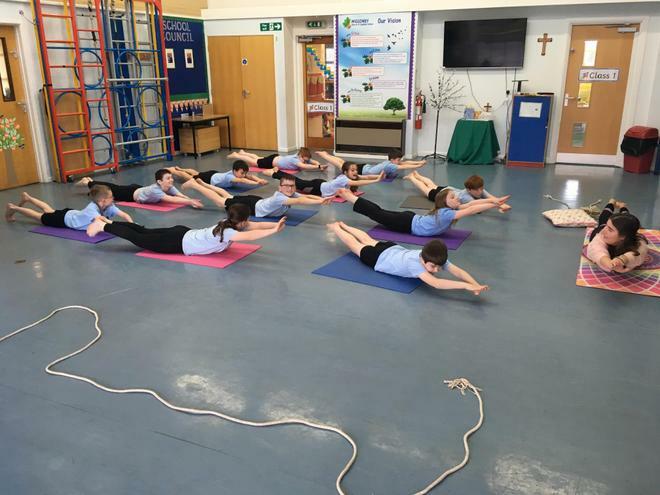 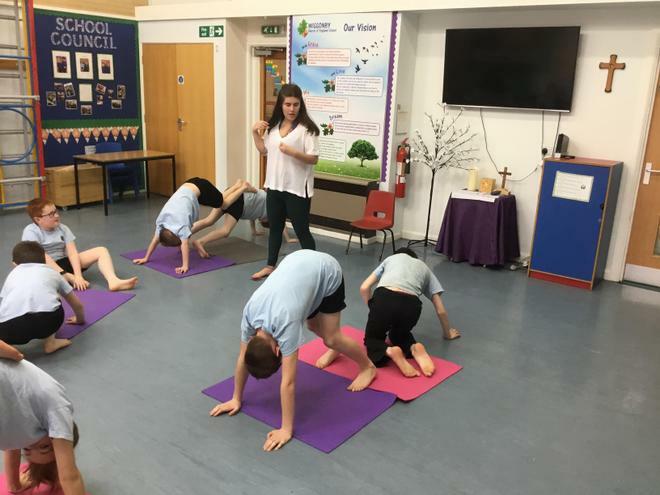 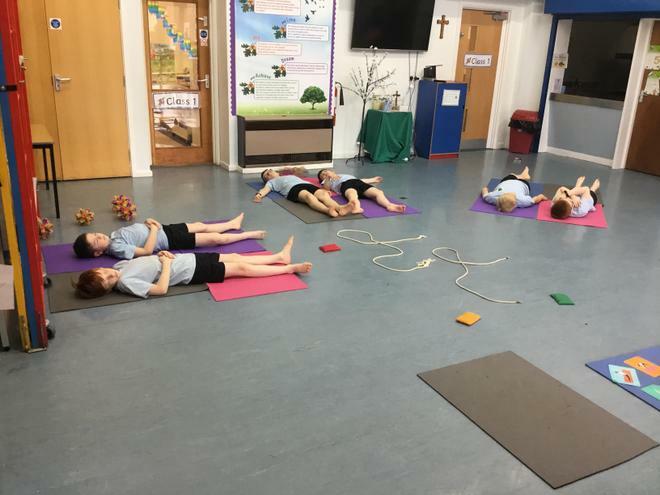 We have really enjoyed having Yoga sessions this year. 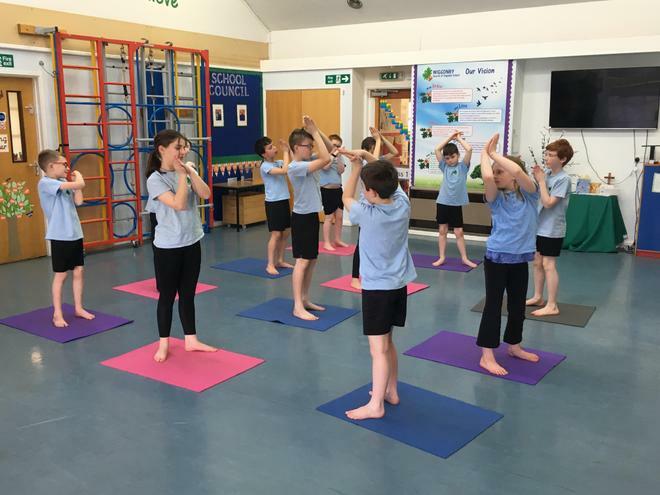 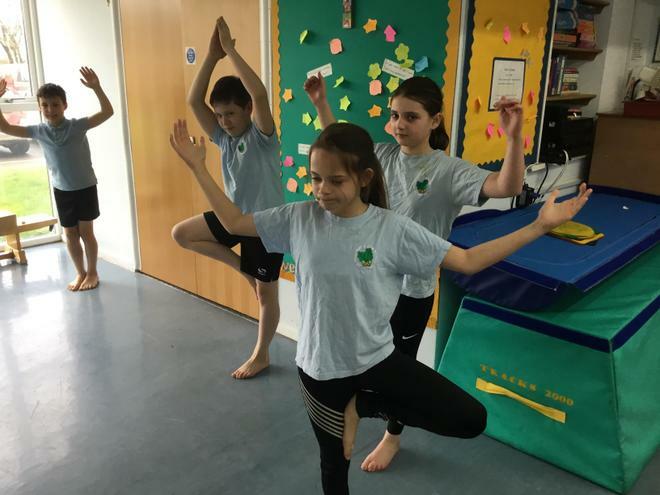 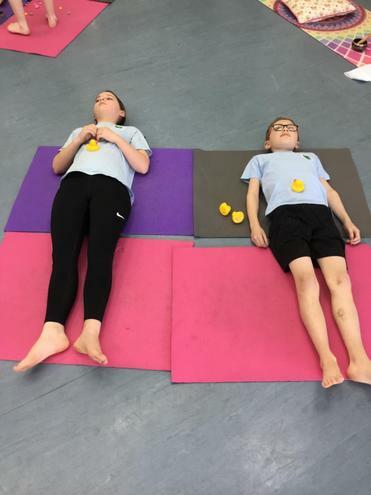 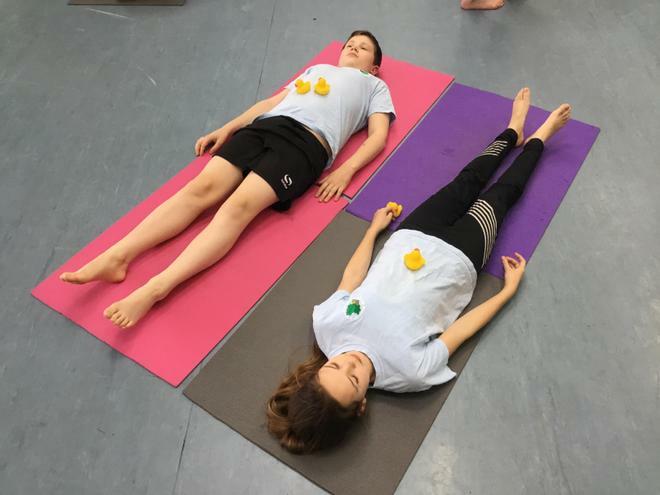 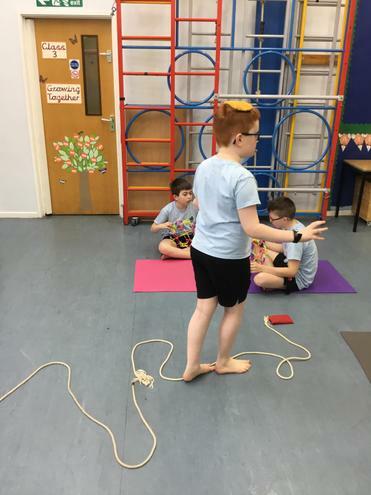 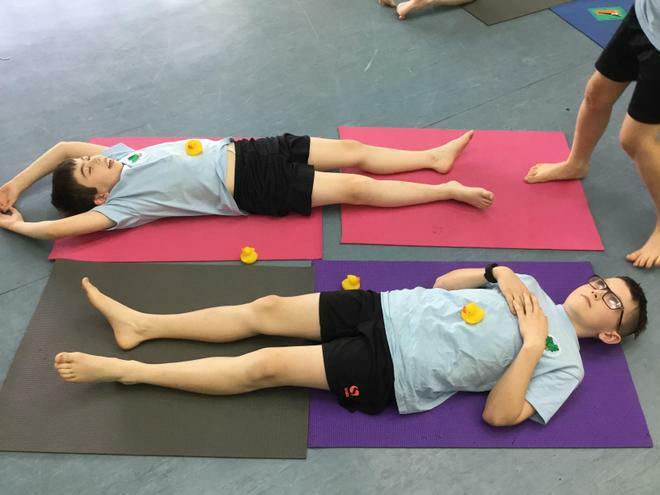 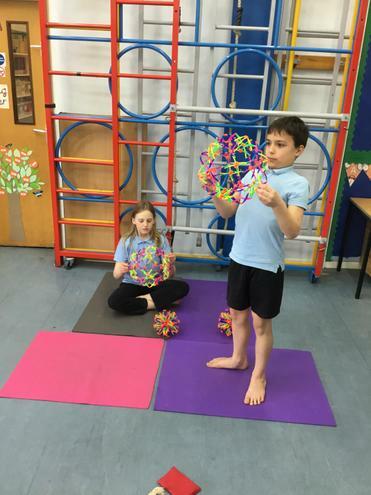 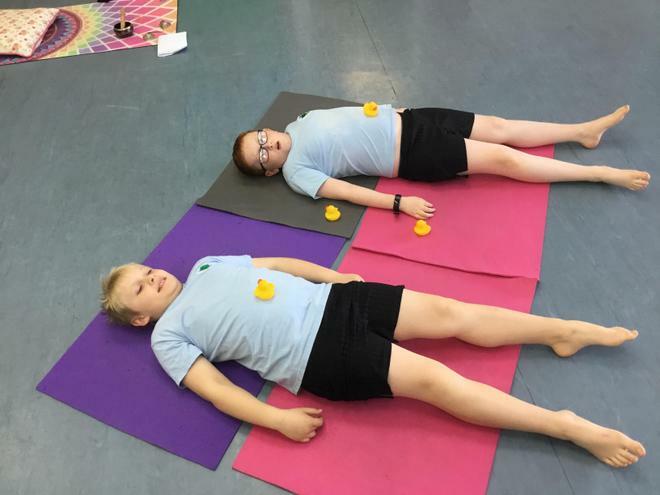 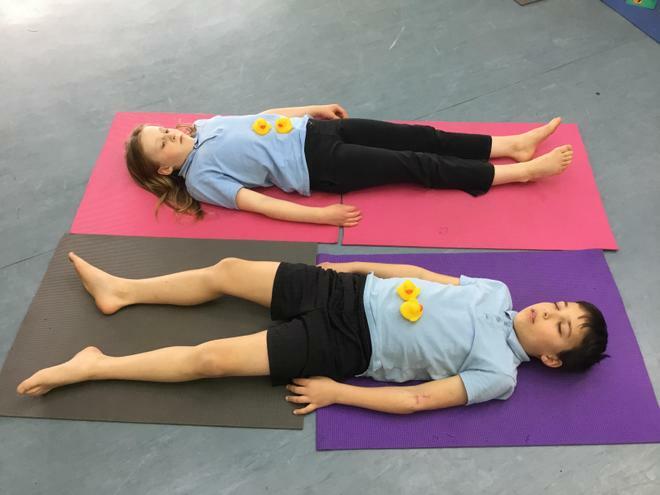 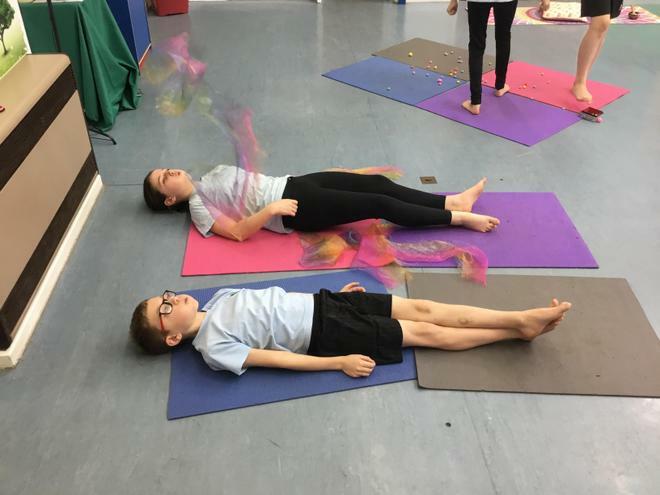 We have learned lots about yoga including different poses and meditation. 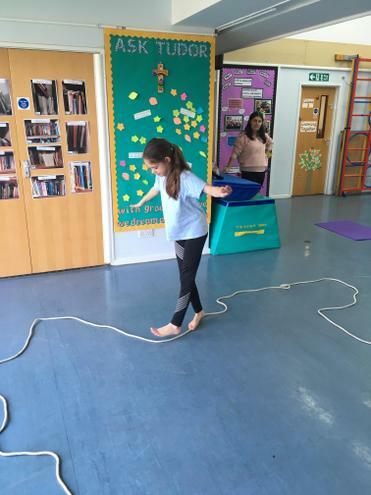 Each session was totally different and challenged us in different ways.